Whatever happened to Superleague Formula? Tottenham Hotspur, Rangers, Beijing Guoan FC… this wasn’t a breakaway football tournament but a single-seater racing series: Superleague Formula. 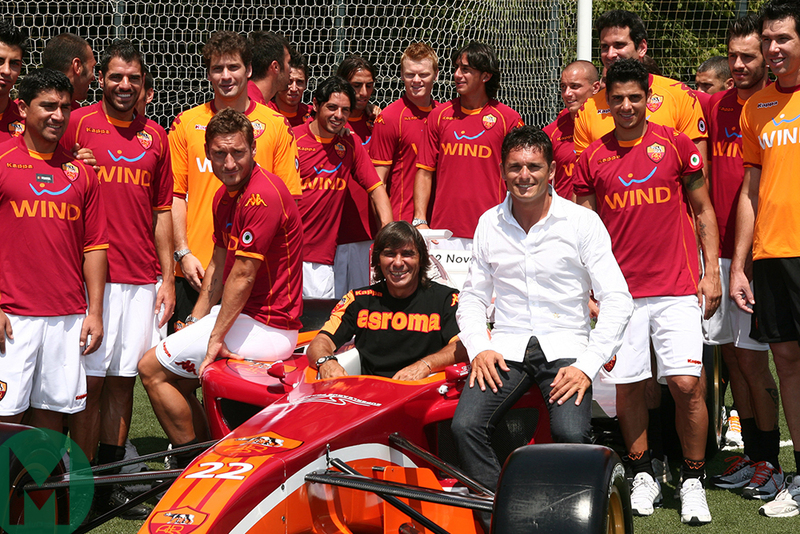 It began in 2008, though wasn’t the first time football teams delved into motor sport. 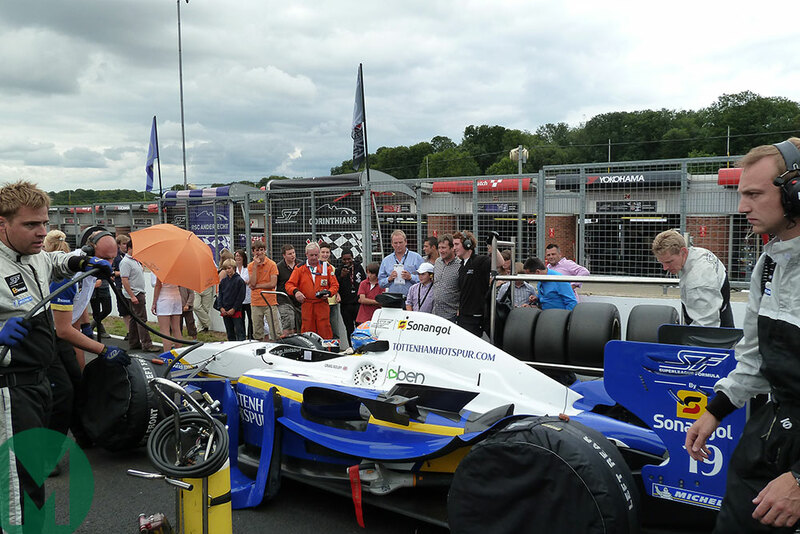 And after the series' demise in 2011, only Sauber's partnership with Chelsea sticks in the mind. Before that, there was, of course, the Newcastle United-sponsored Lister at the 1996 Le Mans 24 Hours. 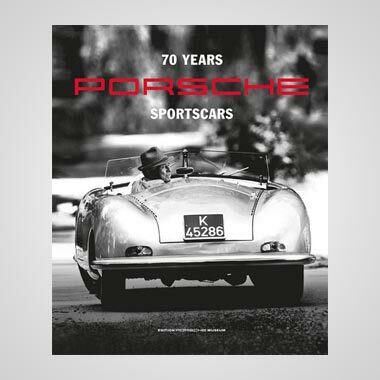 But the Premier 1 Grand Prix series in 2001 with investment company SMC Capital funding pioneered the idea of uniting motor racing and football – the world’s richest sports. 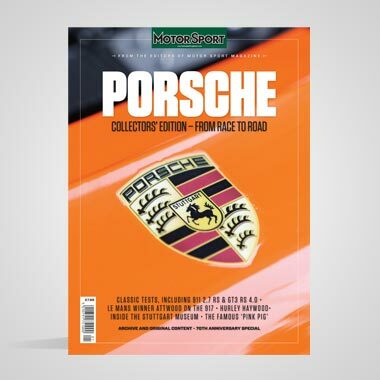 The Times reported in 2000 that the move would likely ‘anger’ Bernie Ecclestone with the new series stoking the attention of clubs such as Manchester United, Juventus, Barcelona and Arsenal – it was projected to bring in revenues of around £100m a year. The idea was brought to FA chief executive Graham Kelly, who saw a link between the two: “Four in 10 season-ticket holders are Formula 1 fans,” he explained to The Times. “There is going to be a lot of interest among clubs who have reached a stage where the earnings from television seem almost at saturation point. Premier 1’s cars were identical Judd V10-powered Dallaras, tempting former F1 drivers to compete. We were the naughty boys of motor sport. We went out with a 4.2-litre V12, beautiful engine, noisy as hell. 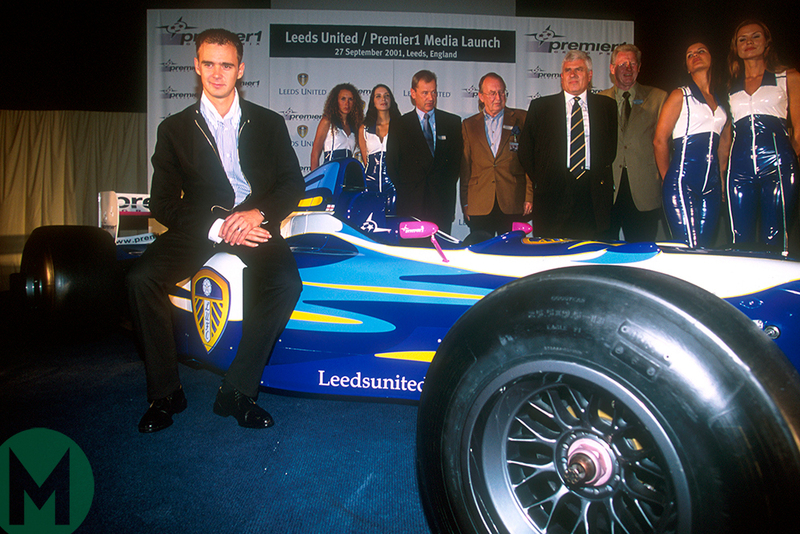 Yet only Leeds United would get on board, even though the FIA gave the series backing and the Motor Sports Association (now Motorsport UK) submitted plans for the series with British Touring Car boss Alan Gow involved. Its scheduled debut was postponed two years from 2001; it collapsed in ’03 due to a lack of financing. 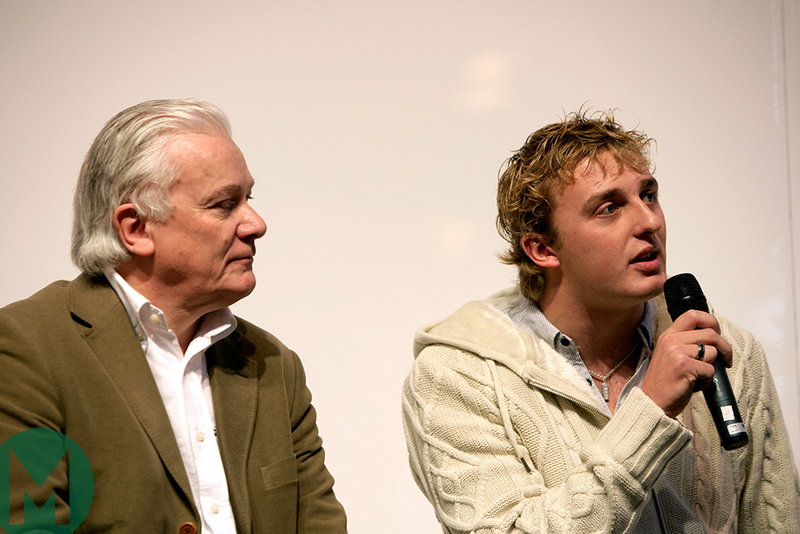 Premier 1 director Robin Webb though was determined to continue the concept. 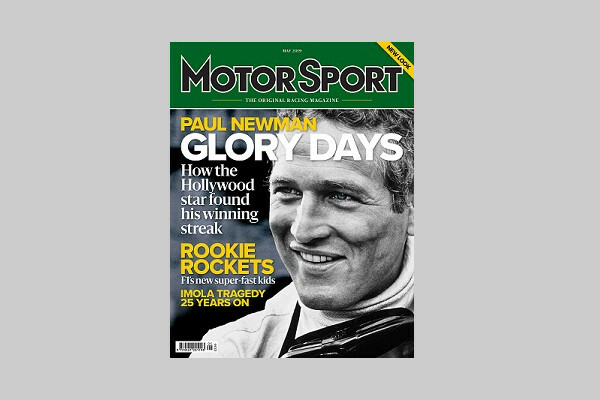 “I woke up one morning and I thought ‘I’m going to make it happen, and I’m going to call it Superleague Formula’,” he recalls to Motor Sport . 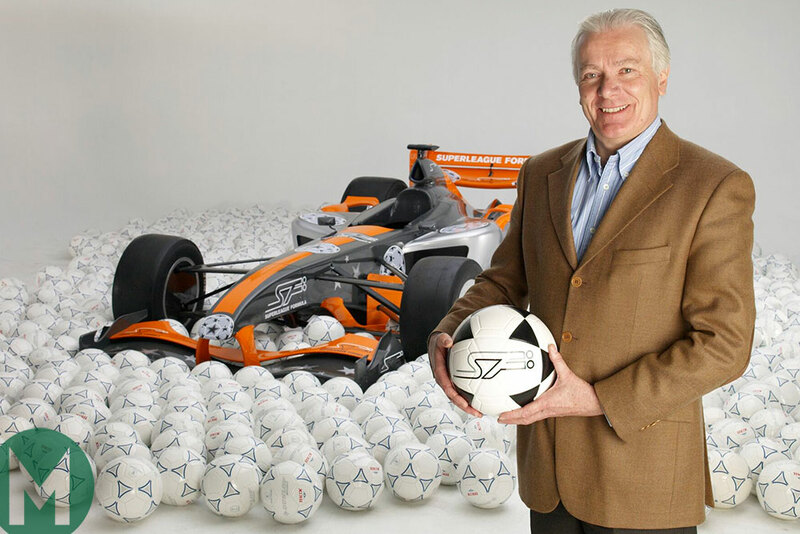 He had already forged relationships with heads of football clubs across Europe – the hard bit – and drew FIA backing in 2005, with its inaugural season planned for 2008. Panoz, drawing from its recent Champ Car experience, built the cars with Menard Competition Technologies (MCT) 750hp V12 engines, which won MCT a Motorsport Industry Association award. Their pace seemed rather tepid, however. While the fastest Superleague lap time at the Nürburgring is 1min 41.207sec (Antônio Pizzonia, 2008); Takuma Sato, driving a Formula 1 car in 2004, clocked 1min 27.691sec at the same circuit – as an example. Six race meetings followed in 2008 with three races in each. A young Davide Rigon, now a Ferrari tester, took Donington, Zolder and Valencia wins to seal the title for Beijing Guoan. PSV Eindhoven took second via Yelmer Buurman’s consistency. The second season, 2009, had 18 teams (or clubs), but Beijing Guoan had withdrawn. Funding came from with Angolan oil company Sonangol’s title sponsorship, beginning that year. Not all teams were paid. Only those from the top-tier, such as Liverpool and A.C Milan, received money to carry branding on cars – around a million Euros per season. Those such as Anderlecht received nothing. 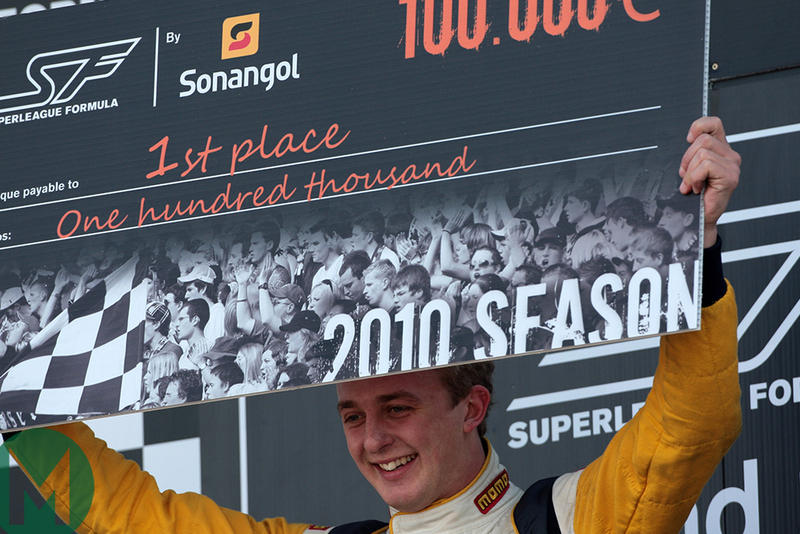 Yet Superleague Formula was being taken seriously as the 2009 transfer window was abuzz with activity: Doornbos leaving AC Milan for a stint in IndyCar and Andy Soucek leaving Atlético Madrid to win the 2009 Formula 2 championship, among other big moves. 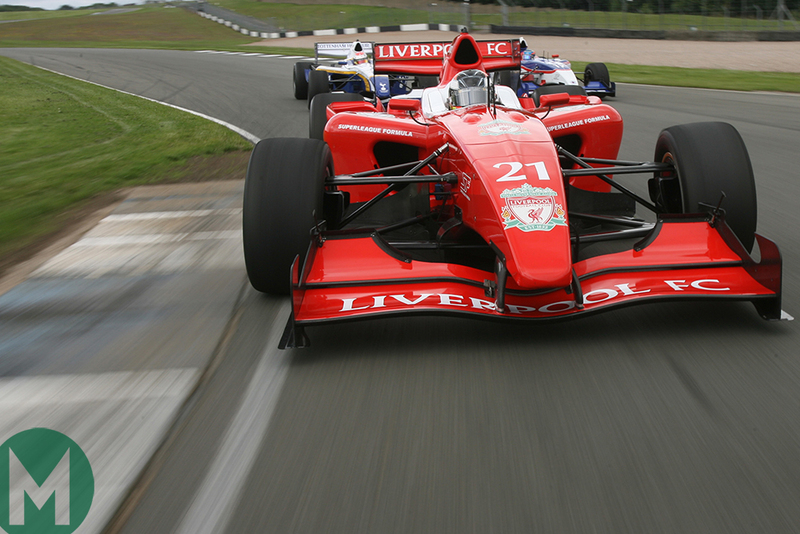 While the experienced Alan Docking Racing team ran cars for Roma, Tottenham Hotspur, Rangers, Corinthians and Atlético Madrid, it was the Hitech Junior Team that sealed the 2009 title for Liverpool FC with Adrián Vallés at the wheel. Then the series was buoyed by the collapse of the A1 GP championship, which had been billed as the ‘World Cup of motor sport’, and which Webb also had a hand in creating. “A1 GP was actually formed out of Superleague Formula,” Webb explains. 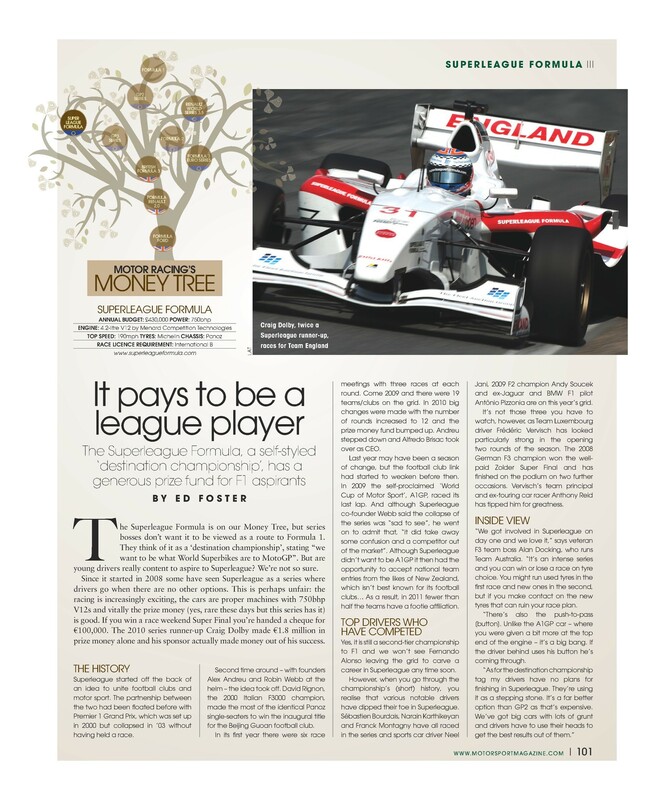 “When I was looking for funds for Superleague Formula, it went – through an intermediary – to [eventual A1 GP backer] Sheik Maktoum. He liked it and said, ‘I’m going to do this with nations’, and contacted me to set up A1 GP. 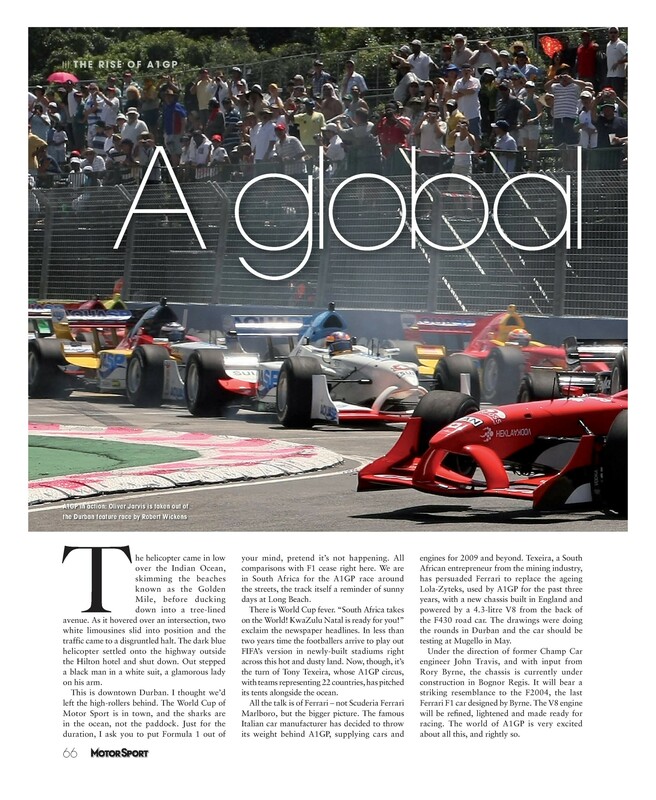 “At the same time as A1 GP was launched, I got funding from Spain to set up Superleague Formula. 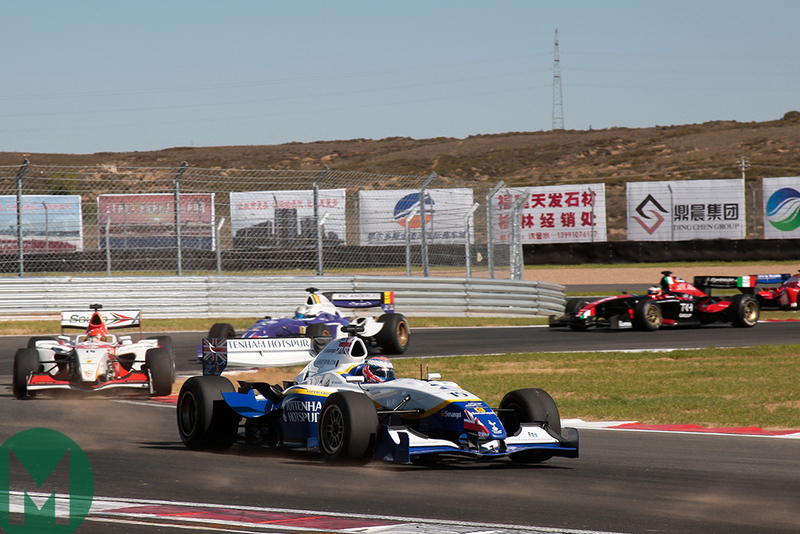 As a result nations joined Superleague Formula’s clubs and Team China was added in 2010. That season was Superleague Formula’s zenith. The champion received €1m, with €100,000 for the winner of the Superfinal that took place at each double-header in the 11-race season. Craig Dolby, 2010 runner-up, received €1.8m that season alone. “The concept really felt like it’d taken off,” Dolby says. “Drivers like [Sébastien] Bourdais came back into it and as a young driver back then it was fantastic racing against these people but also being successful in the championship; week in week out the prize money kept my racing career going. There was optimism for 2010, with six million viewers per race worldwide and even a PC game; Sonangol was providing prize money and football teams were happy with the tie-up… even Anderlecht, which wasn't earning a cent from Superleague. “In my first year at Anderlecht, I was there at the ground in the box and meeting the chairman every week; taking the mechanics to the matches and they took it very seriously,” adds Dolby who drove for the team in 2008. “They were a small club mixing with big-name clubs and it was a very big deal for it. They really enjoyed it and got behind everything, with the helmets and suits turning up in their colours. It was a pleasure to be around them and the reception was great. 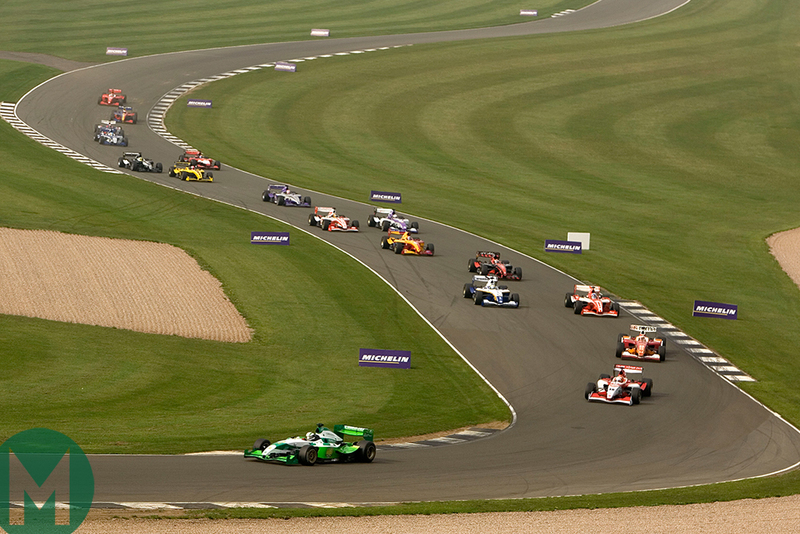 Yet two races into 2011, the series ground to a halt. The reasons weren’t spelt out but Webb maintains that Superleague Formula just ran out of money after Sonangol dropped its title sponsorship. Rounds in Russia, Brazil, China and South Korea were cancelled after the championship could not negotiate with the circuits and local organisers, and 2011’s season was over by August. 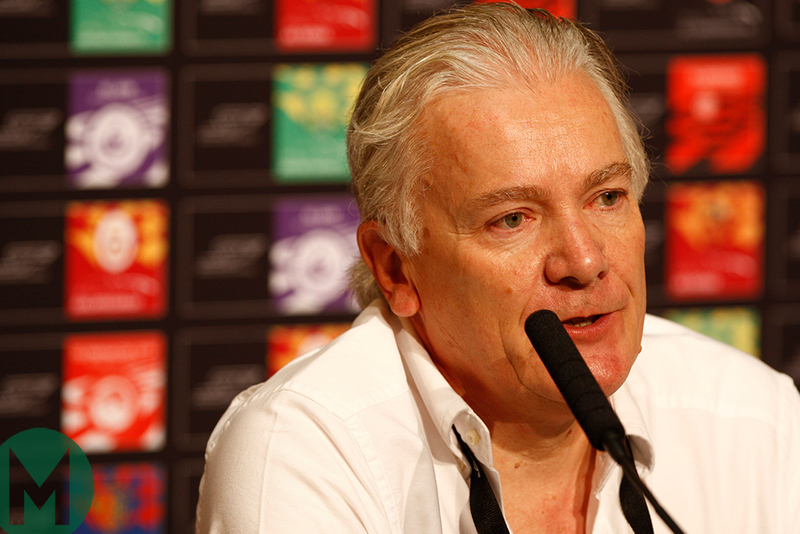 Dolby saw the signs of collapse when football clubs left the series in 2011 and national teams such as China, England and Luxembourg took their place. Only Sparta Prague and Atlético Madrid, of the clubs, remained. “Championships come and go and that was one heck of a championship to be in; it was a shame really,” Dolby adds. 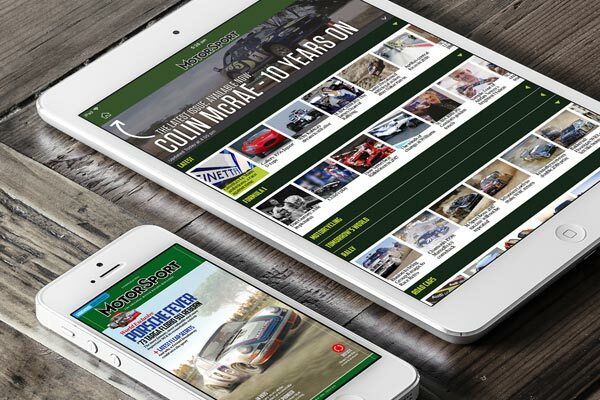 “Superleague did everything right with the noise and the tyres – we could push as hard as we wanted to on the tyres and there was nothing left on the table. Now, Dolby works as a stunt driver on movie sets, including Mission Impossible and the upcoming Fast and the Furious spin-off: Hobbs and Shaw. He got that career through a contact he met in the Superleague paddock. 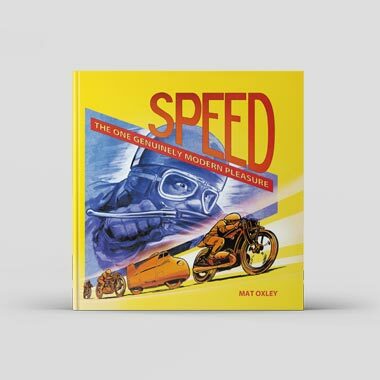 Webb recently finished a stint running the Shelsley Walsh hillclimb, and has some projects in the pipeline – none of which involve football teams and racing. “We had five or six years at it, and it was really good fun,” he concludes. 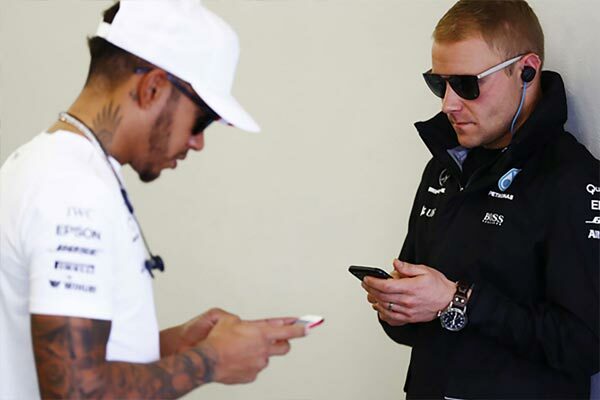 “We were the naughty boys of motor sport. We went out with a 4.2-litre V12, beautiful engine, noisy as hell. “I think from a consumer point of view, everybody would’ve absolutely loved it to keep going – I have no doubt, in fact. But it was a very hungry beast. And you had to keep feeding the beast. Conceptually it was a dream for TV companies, and the crowds liked it. “Could it happen again with football teams? No. Nations? Yes. 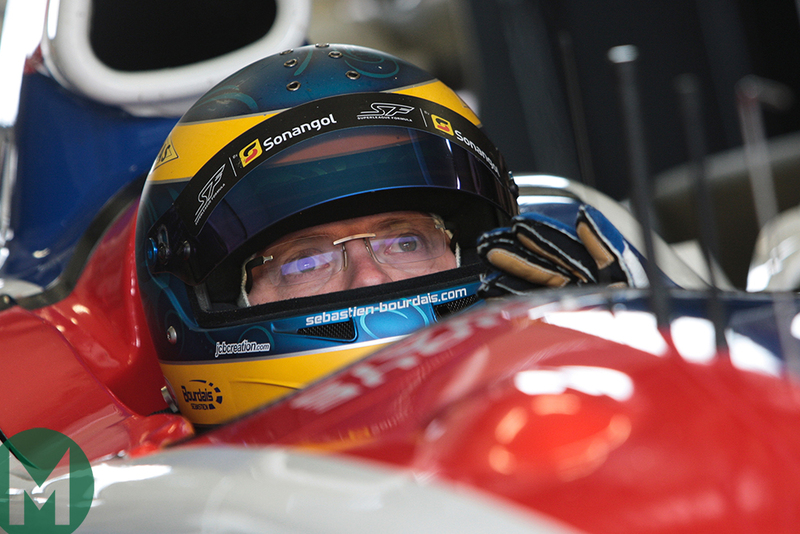 Bourdais: as good as his Champ Car titles?